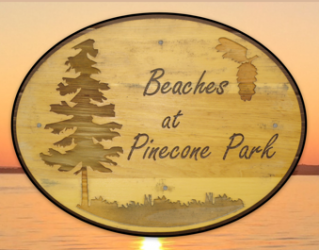 Welcome to Beaches at Pinecone Park situated on the beautiful shores of Round Lake near Killaloe, Ontario. 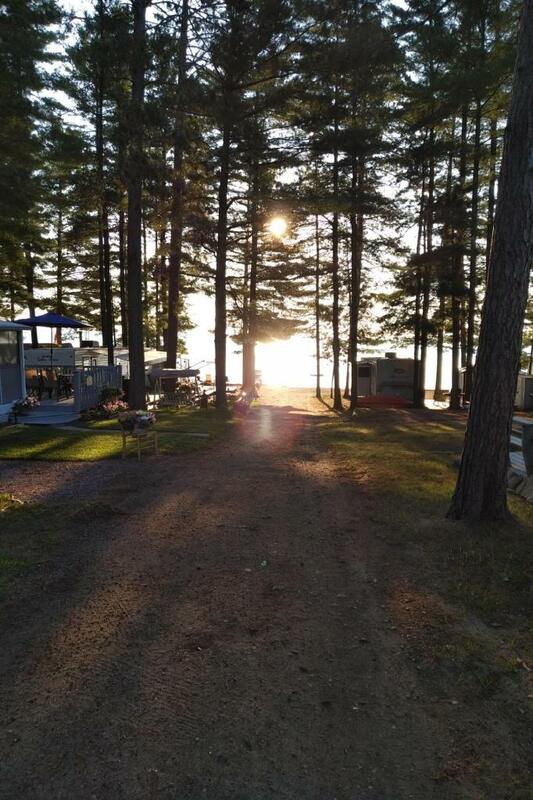 We are a quiet, private, family owned and operated campground located just 30 minutes from Pembroke, which offers 550 feet of beautiful sandy beach with scenic views of one of the cleanest lakes in the Ottawa Valley. 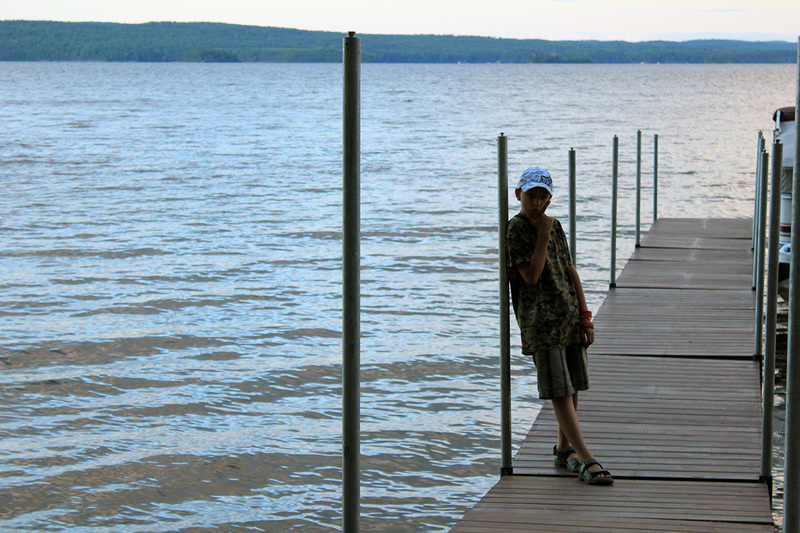 The lake is fed by the Bonnechere and Sherwood Rivers. 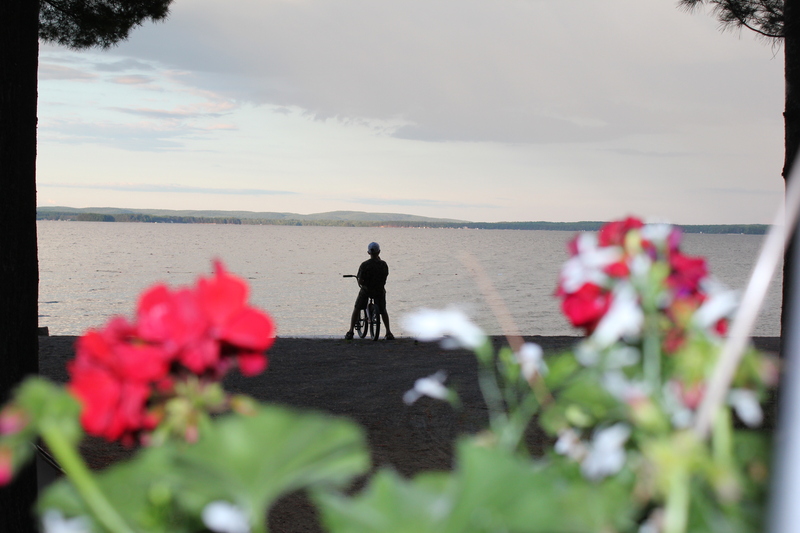 As you look across the lake it is 5 kilometres to Foy’s Provincial Park directly across on the other side. 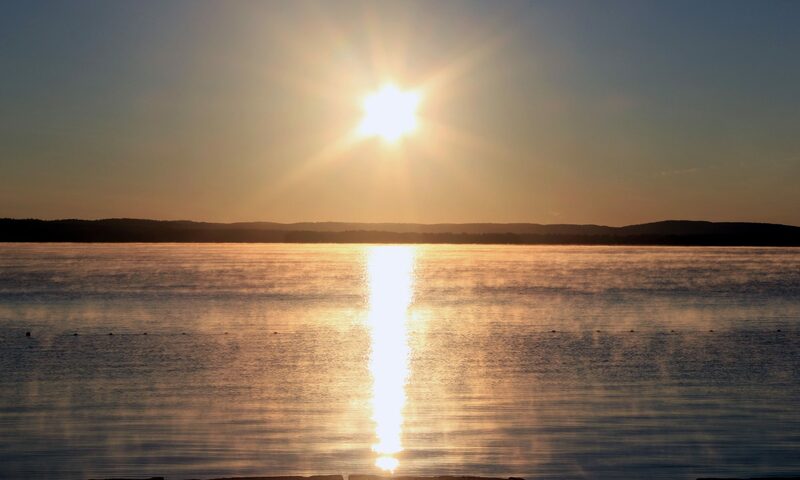 The lake is 7 ½ kilometres long and the deepest spot is 180 feet deep! 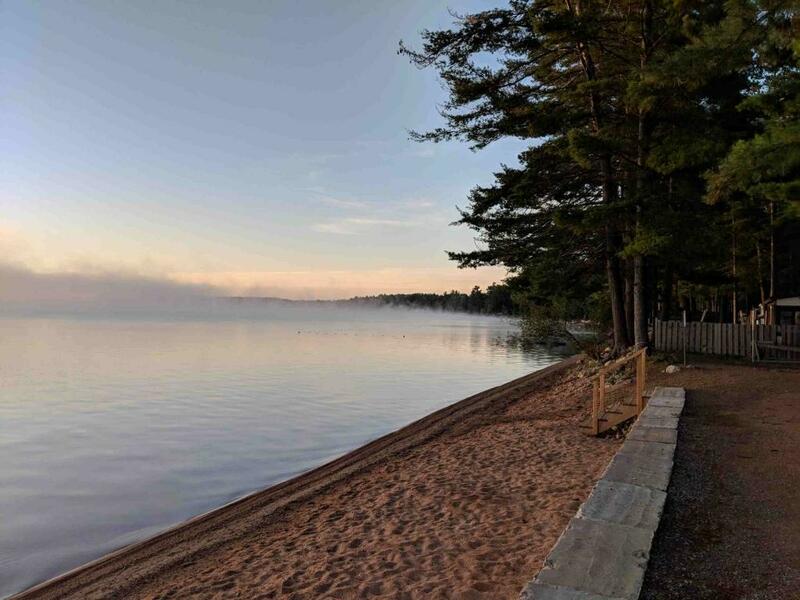 With a sandy bottom that slopes down gradually, it is a favourite for many swimming, boating and fishing enthusiasts. 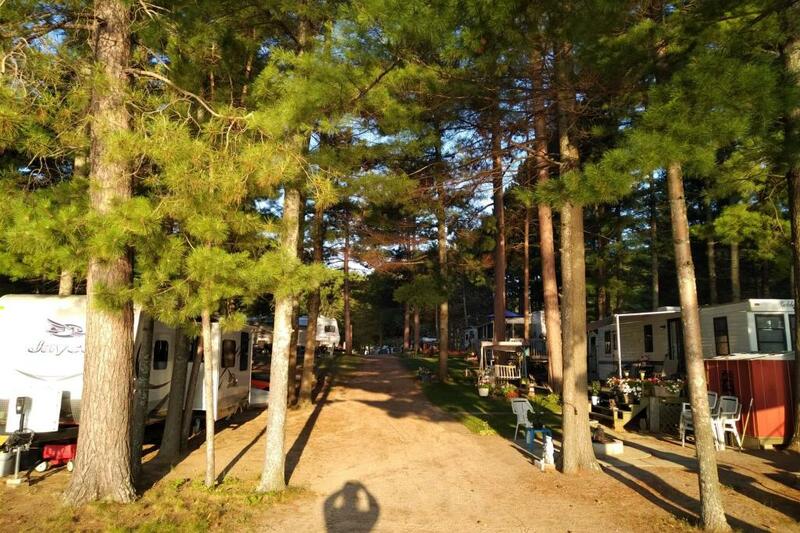 We have two 3-bedroom cottages, 1-bedroom apartment, and spacious tent and trailer sites and provide a variety of amenities. Our summer oasis offers tranquility at its best where your family can create fantastic summer memories to last a lifetime. Sit back and enjoy your surroundings, enjoy a night-time fire while listening to the loons in the not too far distance, read by the beach, sunbathe in your lounge chair, have a nice cold beverage on your private deck, enjoy motorized water sports on one of the calmest parts of the lake, take a nice refreshing swim or just float in the lake. 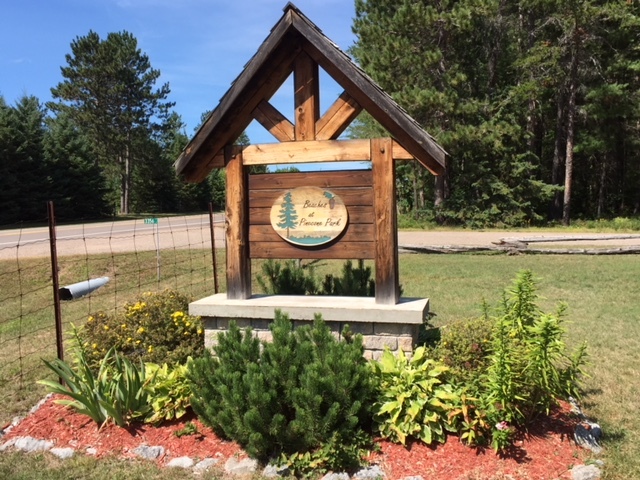 There are many nearby attractions including Algonquin Provincial Park, golf courses, Bonnechere Caves, Wilderness Tours, River Run, Owl Rafting, museums, horseback riding, ATV tours and more! 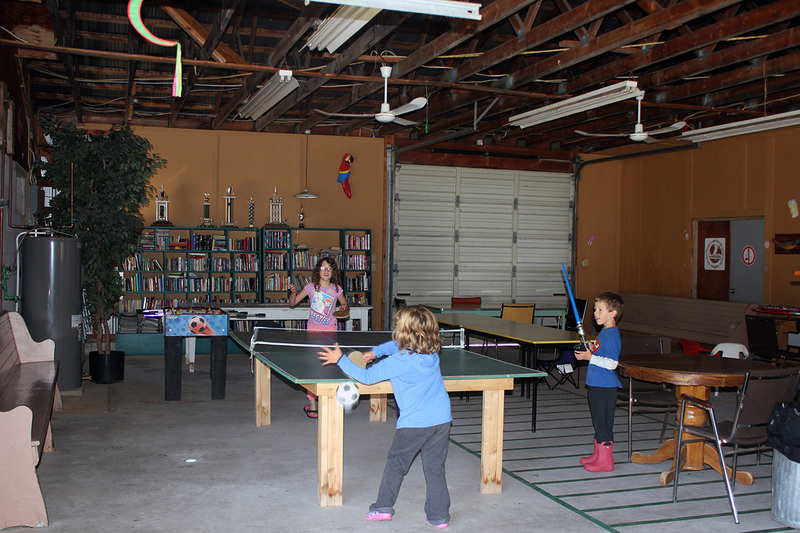 We strive to maintain a family atmosphere while providing quality, affordable prices and excellent customer service. 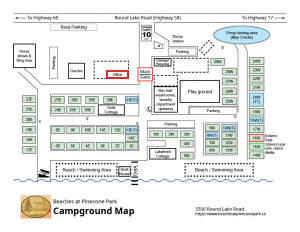 Contact us to see if our campground is the right fit for you and your family. until the 2019 season begins! 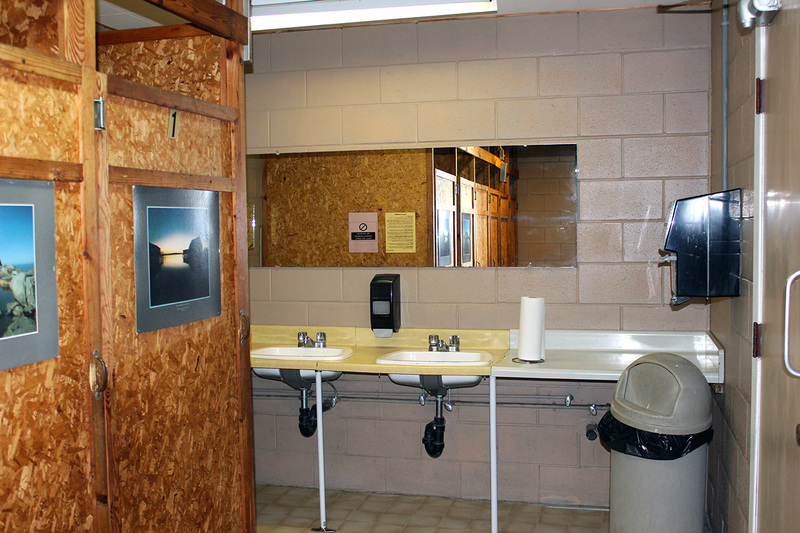 Some photos from around the campground. 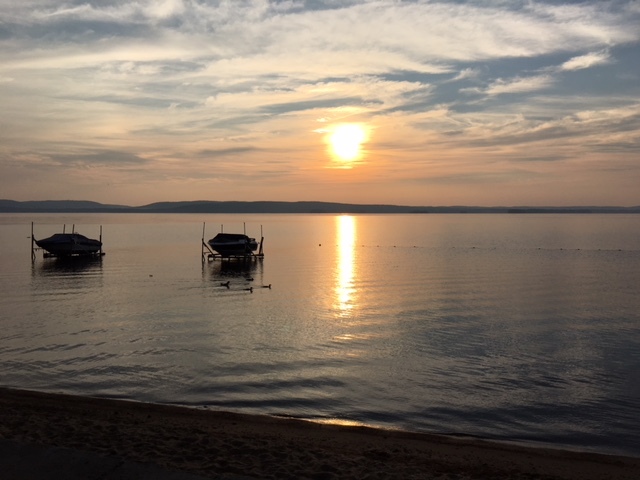 Copyright © 2019 Beaches at Pinecone Park, All rights reserved.